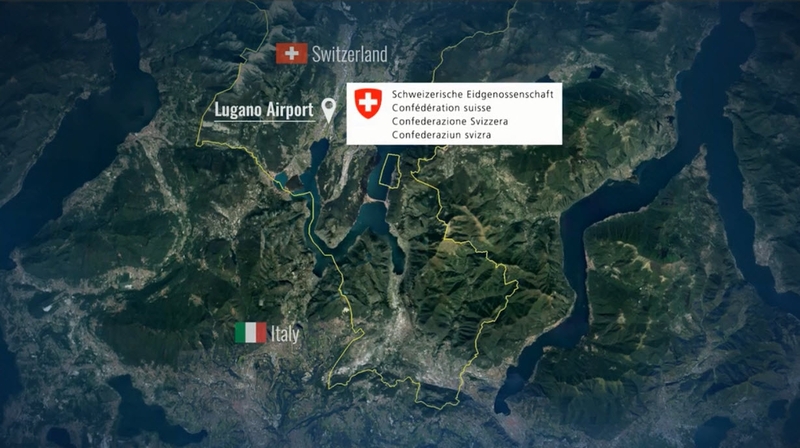 Describe the characteristics and conditions specific to Lugano Airport operations. 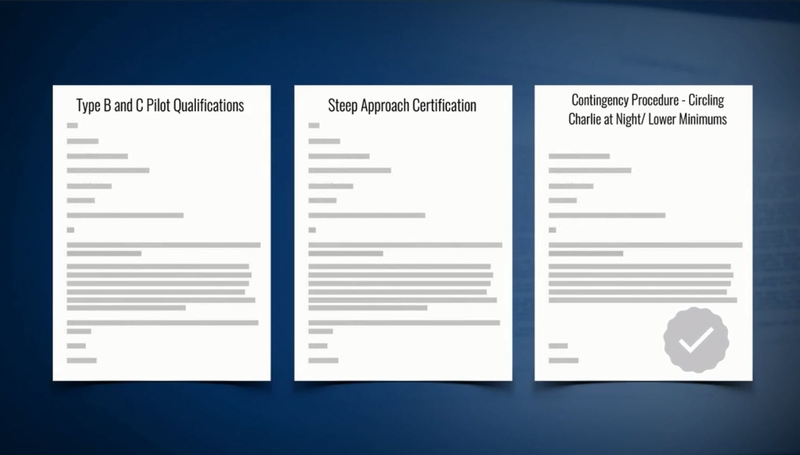 State the operator, crew, and aircraft requirements for qualification. Describe the approach, departure, and ground operation procedures specific to Lugano Airport. 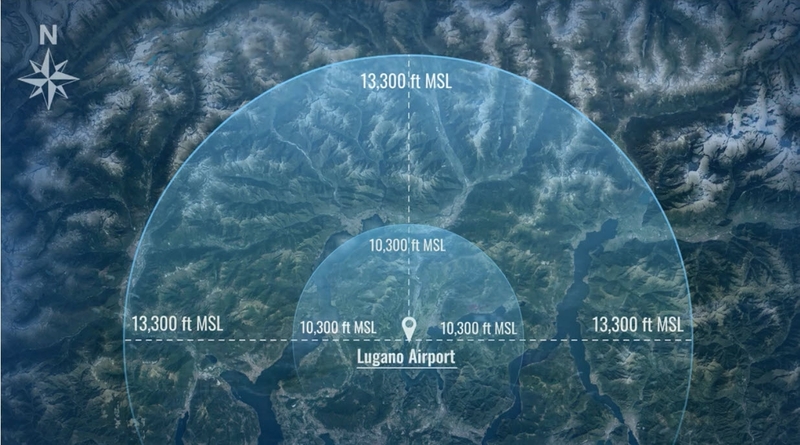 Identify Human Factors/CRM techniques that will aide in safe flight operations at Lugano Airport. Regulatory Requirements: This course does not provide authorization for operations at Lugano Airport. The individual operator remains responsible for meeting all requirements and for contacting the Lugano Airport Operations and Control Center to begin the approval process. Course Access: You will have access to this course for one full year.